Australian actor Travis Fimmel, best known for his role in historical TV drama Vikings, will star in a movie about the Battle of Long Tan, and 200 Iraq and Afghanistan war veterans are wanted as extras. A movie about the Vietnam War Battle of Long Tan will be made in southern Queensland, featuring Australian actor and Vikings star Travis Fimmel. Queensland Premier Annastacia Palaszczuk made the announcement in Los Angeles at the end of her trade mission to the US. 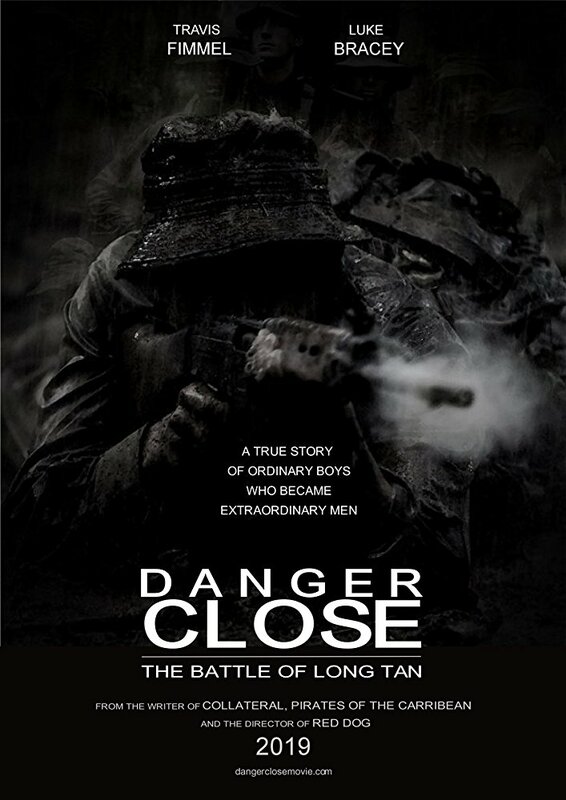 Ms Palaszczuk said the movie, provisionally titled Danger Close, would be filmed from the end of April in Nerang and Kingaroy. “So that’s great news for regional Queensland, but also sends a really strong message that you don’t have to be in the Gold Coast or Brisbane to film a great movie,” she said. “It’s probably a medium-range film. This is one of many that will be filmed in Queensland over the next few years. Ms Palaszczuk said the movie’s producer Martin Walsh told her he would like to employ 100-200 Australian veterans of the Iraq and Afghanistan campaigns as extras for the project. “So we’re going to put a call out to those veterans to see if they would be interested in participating,” she said. “I was moved to hear that Martin, himself a former Australian Special Forces commando, is planning a major Anzac Day event during the shoot — bringing Long Tan veterans, cast, crew and locals together for a special memorial service,” Ms Palaszczuk said. The Premier said production would employ an estimated 120 full-time Queensland crew members. Ms Palaszczuk said there was a growing market for streamed content, and she hoped Queensland would be a destination for future projects. “What I have learned very clearly over the last two days meeting with the movie studios over here, is that what we are seeing is a huge uptake now in streaming of TV. However, Ms Palaszczuk said she still wanted to attract more major productions to Queensland, especially after the Commonwealth Games in April. “We want to sign up for the next blockbuster. What I can say is that there is very keen interest in Dora the Explorer and if we got that movie filmed in Queensland it could be the start of a series,” she said. She said producers of a Barbie movie were also interested in filming on the Gold Coast. “But once again the biggest barrier we have is the fact that the Federal Government is not increasing the tax offset,” she said.